I have two speaking slots coming in May 2018. One at CDC Germany and one at the Base IT Infrastructure Days. 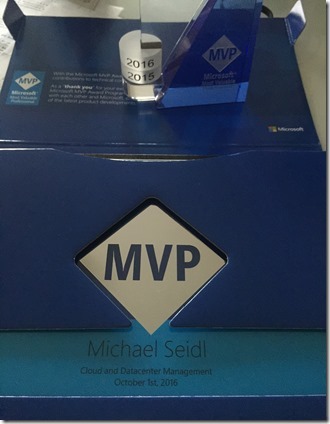 CDC Germany – third year in a row, I am selected by Carsten to speak at CDC Germany, But this will be the first time I am not talking about SCDPM, I wanted to try something new. So I asked Carsten if someone else will speak about SCDPM, and he found one, Charbel Nemnom. So I am having the Chance to talk about a topic I worked mainly in the last 3 years with, and was having a lot of cool projects. The Title will be „The rising Phoenix – Service Management and Automation with System Center„. But enough said, come to Hanau on the 15th of Mai 2018 and listen my slot, and of course, there are a lot more create speakers there. The Slot will be in german. Base IT Infrastructure Days – One day after CDC, on May 16th, 2018, I will attend the Base IT Infrastructure Days, so that’s the reason I have to leave early from CDC. 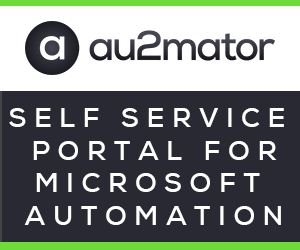 I will talk more about Azure, so Azure Backup, OMS Log Analytics, Service Maps and so on. More Details will follow. So hope to see you in Hanau or Ansfelden in May. at a lot of cool events the next months, so lets have a look.First I have spoken last week at the System Center User Group Austria with my new Presentation about Custom Logs in OMS and Home automation. The CDC Germany will be in Munich at 4th and 5th Mai 2017. This is the second time Carsten Rachfahl will organize this kind of event, so go ahead and get your tickets. Last but not least, I will be at all three days at “base-IT Infrastructure Days” at 16th, 17th and 18th of Mai 2017. The “base-IT Infrastructure Days” will be in Salzburg, Linz and Vienna and the topics will related to OnPremise and Cloud Solution’s related to Microsoft. Yes, around three weeks ago, on October 1st 2016 I received, the nearly most important Mail a year. My MVP Renewal was perfect, so I am part of this community for the second year in a row. 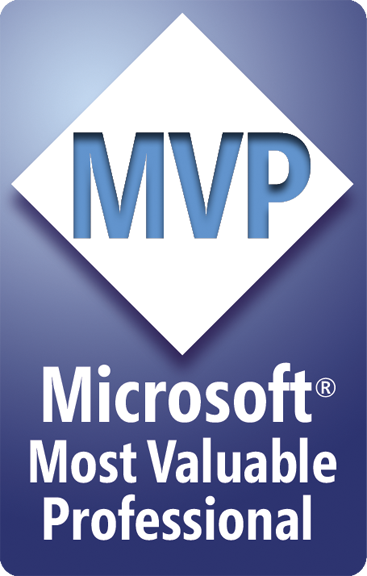 So now I am a happy member of the MVP Community, it is my first time, so I am looking forward to what is happening now.